The Rebel Sweetheart. : Seoul Searching | Seoullo 7017. My childhood friend Melissa came to Korea for a quick vacation. 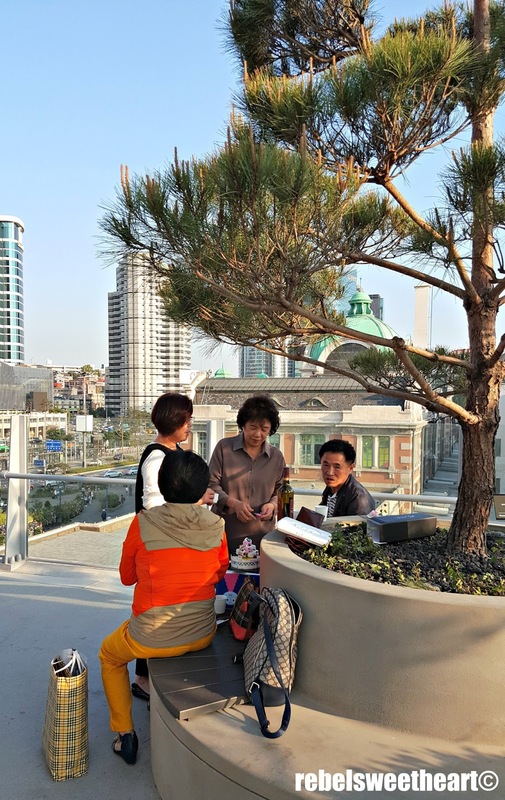 We hardly saw each other back home in the Philippines, so we made arrangements for us to meet while both of us are here in Seoul. 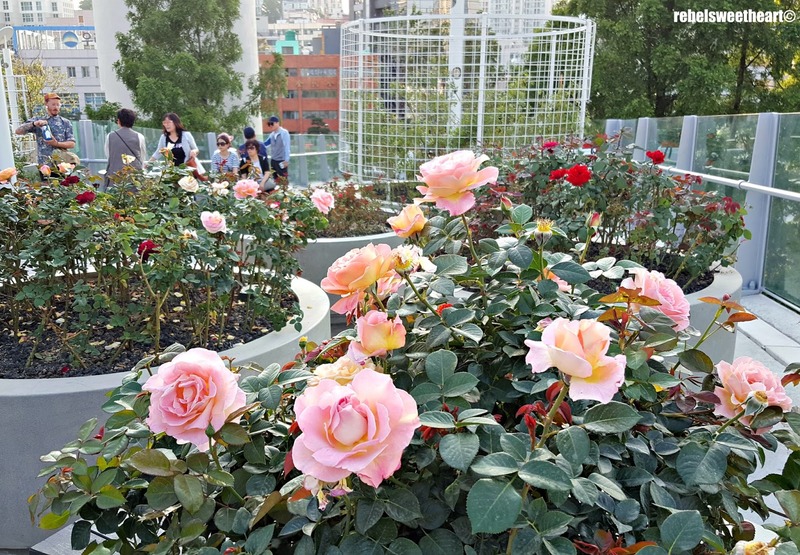 We met-up last Friday, a few hours after her arrival, to enjoy the sights and sounds at the Seoul Rose Festival in Jungnang District (will blog about this later); then we met-up again yesterday, the day before she flew back to the Philippines. 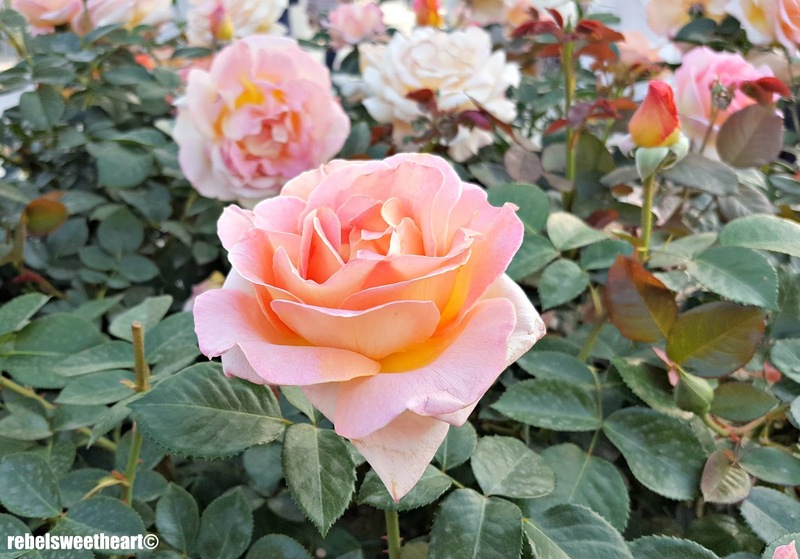 We went on a gastronomic adventure at Gwangjang Market, something I've always wanted to do but could not because Yue isn't too fond of local Korean delicacies. Afterwards, in true ahjumma fashion, we hung-out at nearby Cheonggyecheon Stream, sipping on fruit smoothies while catching up on each others' lives. 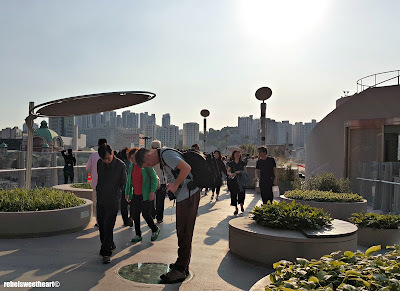 Finally, we decided on a whim to feed our curiosities and visit Seoullo 7017. 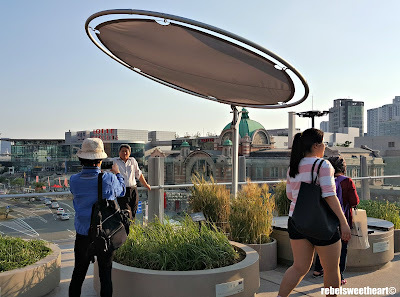 This structure was once known as the Seoul Station overpass, where cars once sped along. The overpass was built in 1970 as a response to the growing traffic congestion in Seoul, and for years, it connected the eastern and western halves of the city. However, in 2006, the structure failed the annual safety inspection and was later on closed to traffic due to safety issues. While other aged overpasses in Seoul have been demolished or have been considered for demolition. 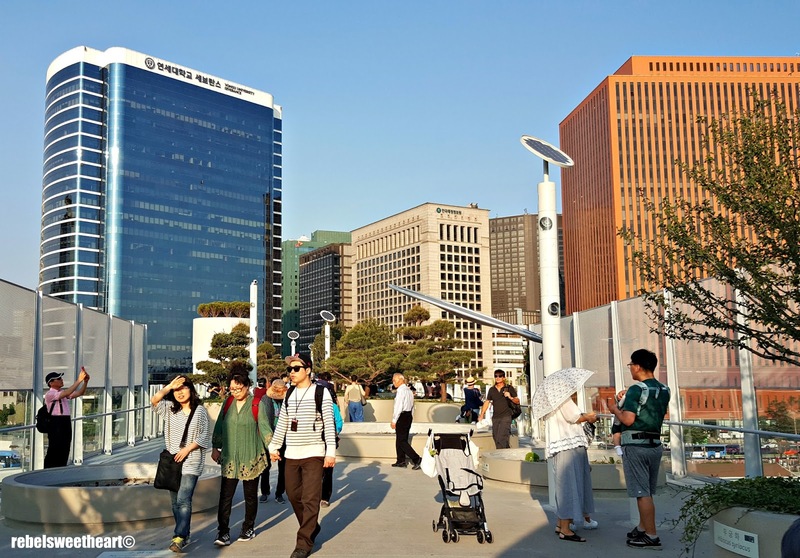 the Seoul Station overpass underwent major transformation and was then reborn as 'Seoullo 7017'. 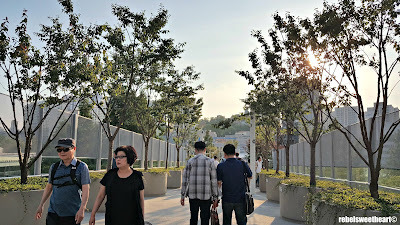 Locals and foreigners walking along 'Seoul Street'. 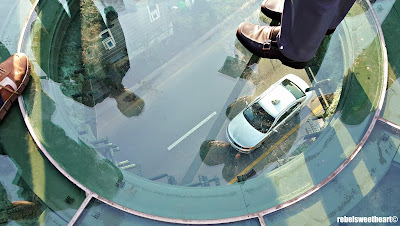 The view from above. Hello, Seoul Station! More of Seoullo 7017 after the jump! 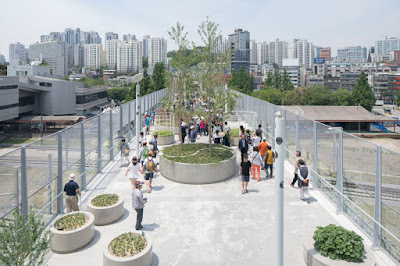 Reminiscent of New York's High Line, Seoullo 7017 is a sky park which features 24,000 plants from 228 species and sub-species, displayed in 645 plant pots scattered throughout the area. 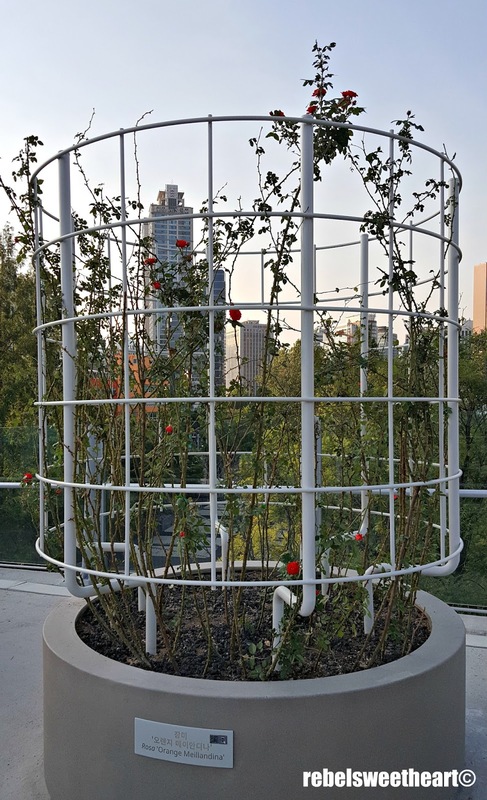 A garden amidst the skyscrapers. 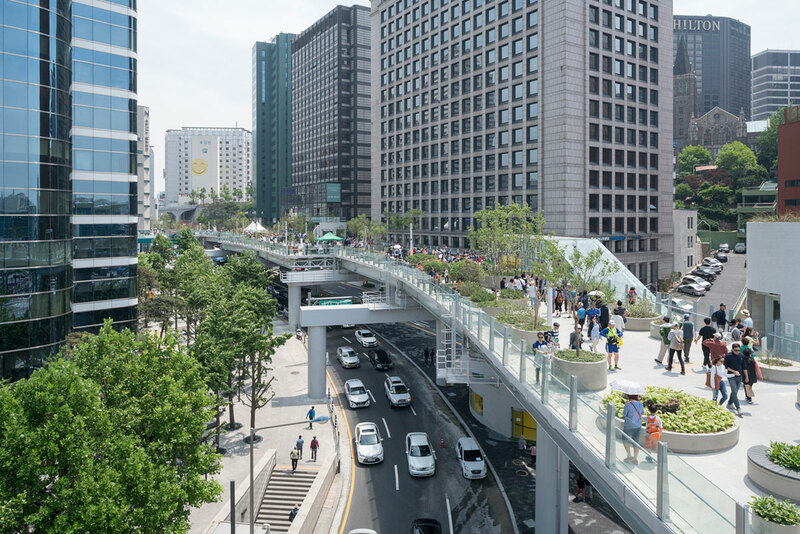 The name 'Seoullo' translates into 'Seoul Street', and this pedestrian walkway stretches 983 meters long and is elevated 17 meters off the ground. The number 7017, on the other hand, pertains to the year the overpass was built (1970) and the year it was reborn (2017). 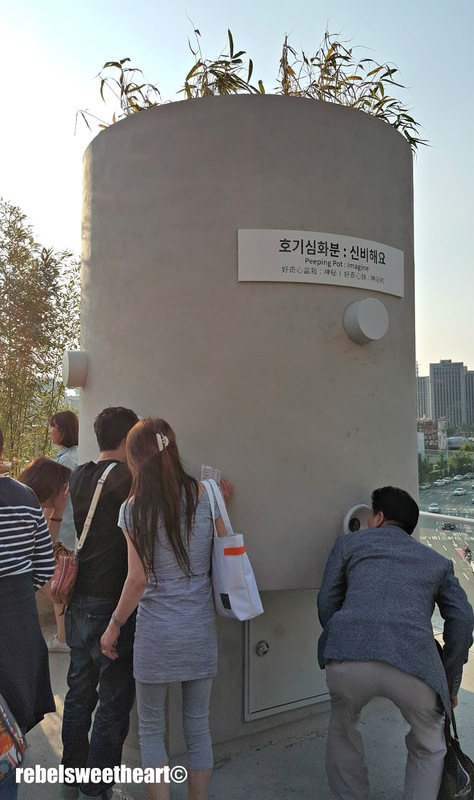 Seoullo 7017 was made open to the public last Saturday, May 20, after almost two years of construction. 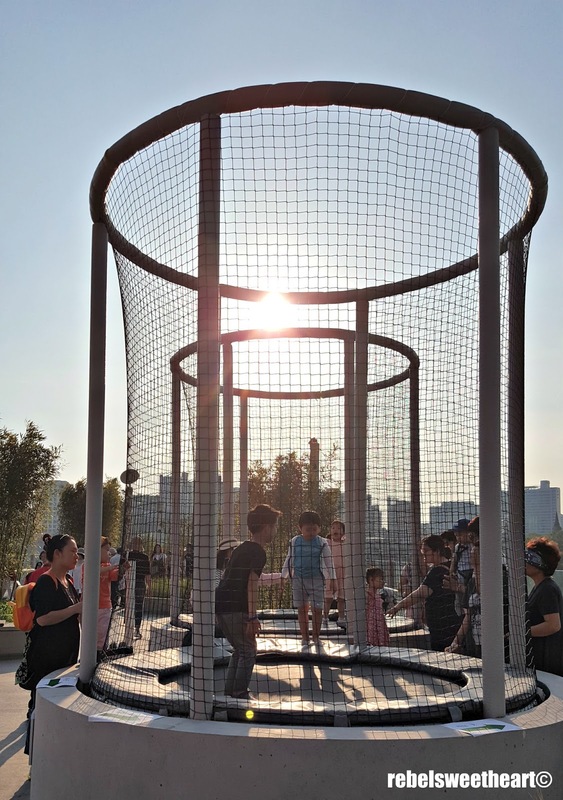 Designed by Dutch architect Winy Maas, Seoullo 7017 showcases a variety of amenities for visitors and pedestrians to enjoy. 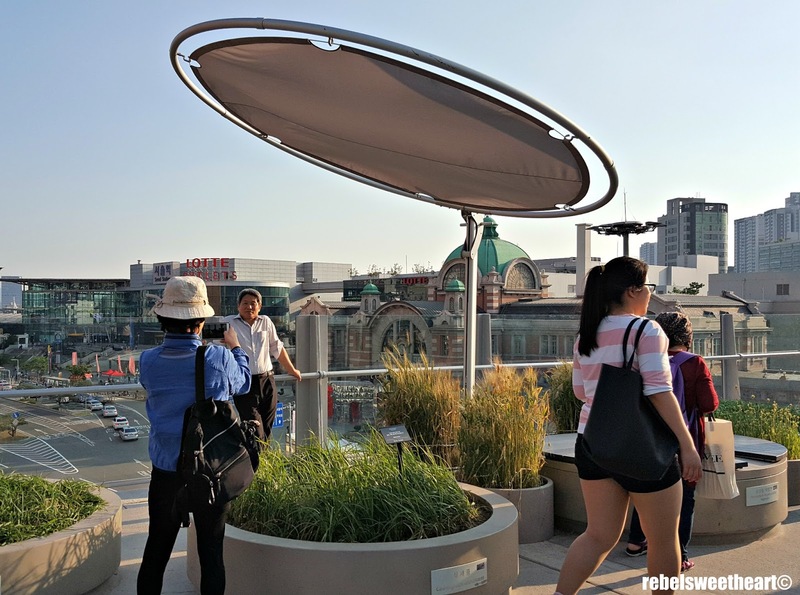 This includes an information center, an exhibition hall, a souvenir shop, a trampoline playground, and an array of cafes serving different types of food. 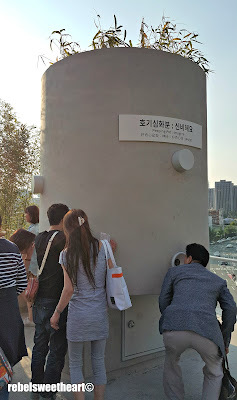 Curiosity Pot (for seeing). There's another pot at the other end for hearing. If you're tired from all the walking, you can take a break and sit down on the edges of the plant pots. Some areas lack in shade, particularly the stretch between Magnolia Cafe to Hydrangea Bread, but the trees lining area towards the Rose Stage provide respite (albeit minimal) from sunlight and heat. Even the elderly love taking photos here. A mini-birthday party at Seoullo 7017! Our favorite area was the Rose Stage, which featured roses of different colors and varieties. Most of them were in full bloom, and they all smelled lovely! My favorite, a hybrid Lavender Tea Rose. 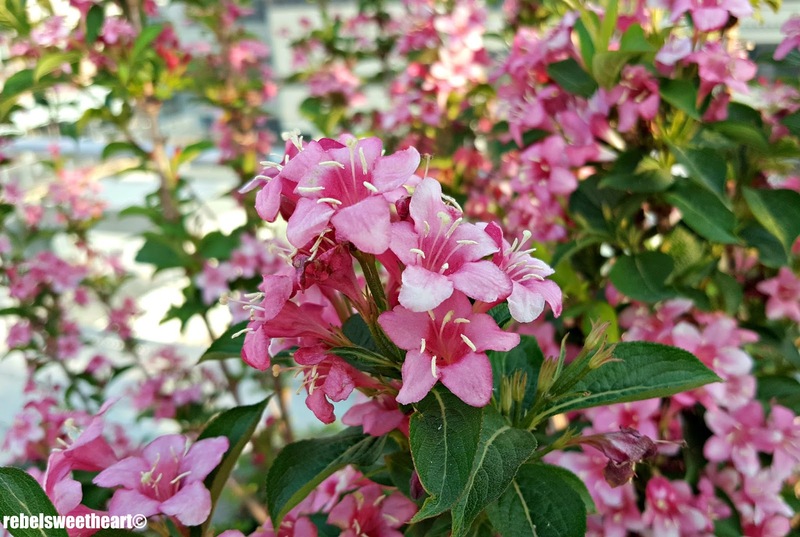 I'm glad that we were able to visit this place in spring, when the flowers are in full bloom and the trees are still lush and green. Walking the whole stretch was quite an experience, all the more when shared with a good friend. However, I don't think I can say the same compliments come winter time. I bet there will not be much to see come winter; save for the pine trees and some of the grasses, most of the trees will be barren and there will be no pretty flowers to look at. It's going to be cold up there too, especially during days when the temperature drops below zero. I don't think I can walk the whole stretch without freezing to death, haha! You can view my Facebook Live video of Seoullo 7017 here. 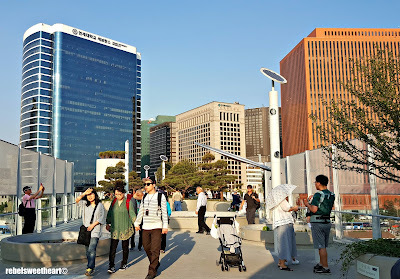 To get to Seoullo 7017, take the subway to Seoul Station Exit 2 or Exit 8. 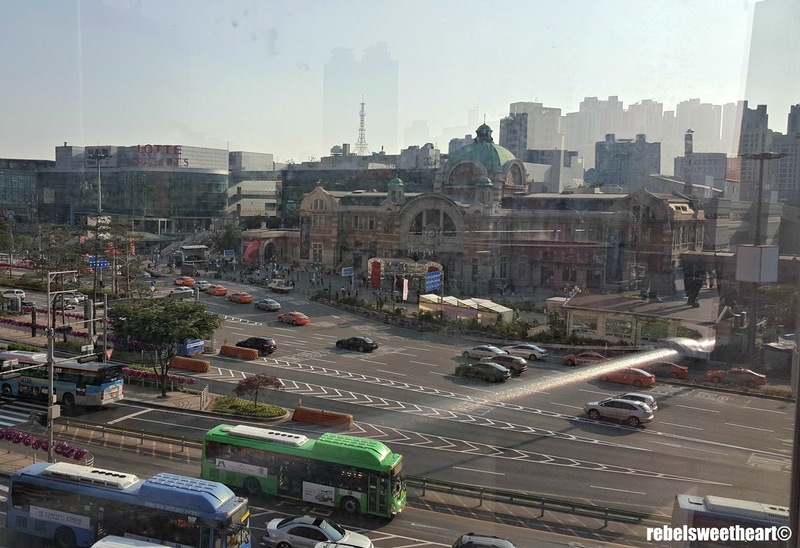 From Incheon Airport, you can ride the Limousine Bus number 6001, 6002, 6005, and 6015. Or you can ride the Green Bus with numbers 172, 472, 504, 700, 1020, 1711, 7016, 7017, 7018, 7019, or 7022. My best friend lives in Seoul. Every time I see your pictures, it gets me one step closer to paying for the ticket and visiting her! It looks so beautiful there. 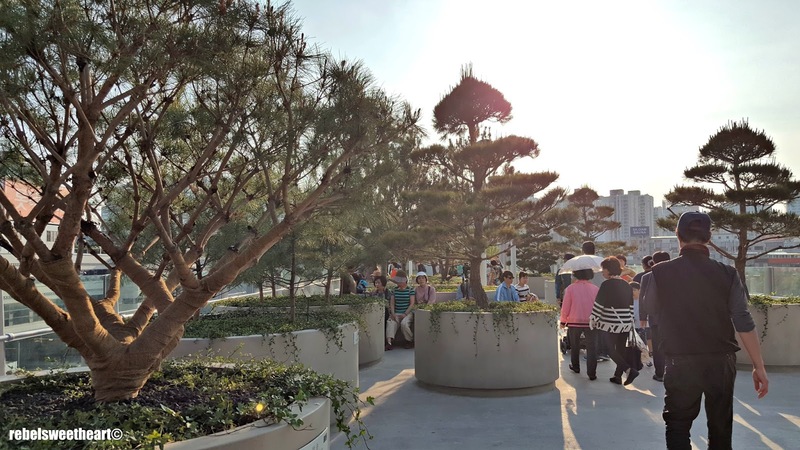 These pictures are awesome and give me a good idea of what Seoul is like. I've never been, but it looks like a cool spot. 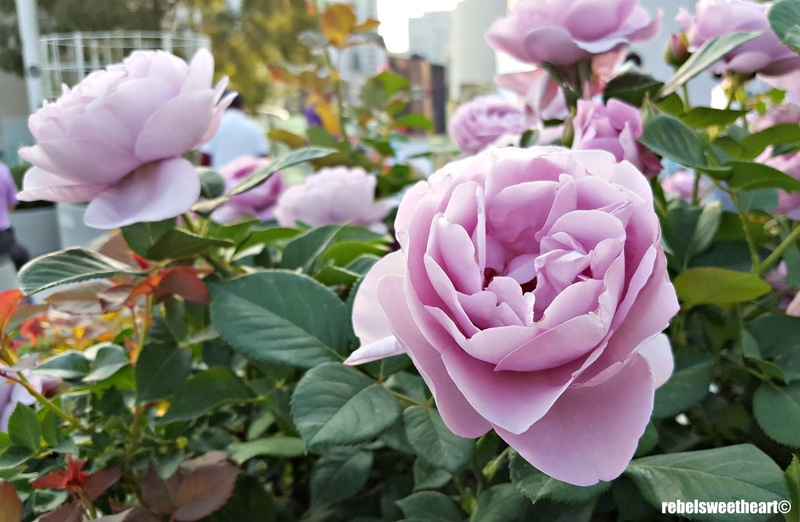 Love the flower photos, absolutely gorgeous! It's definitely a beautiful place to meet a friend and just spend the afternoon catching up. 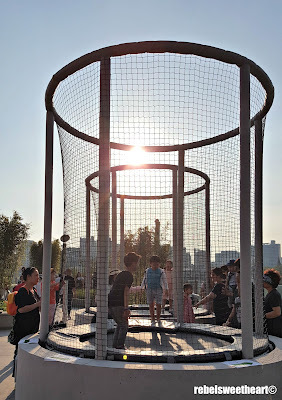 Seoullo 7017 is beautiful and I like the idea behind it as well. Beautiful place! I would love to go there and explore. I like that they turned the flyover into something so awesome where people can hang out in. That is a very nice garden in the middle of the city. 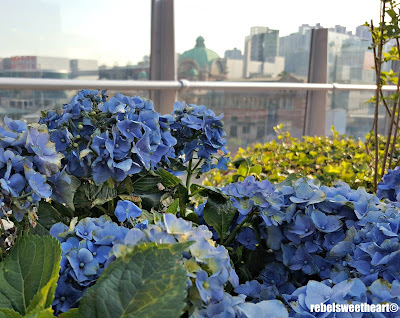 Even the city has to have a touch of color and beauty on the roofs! 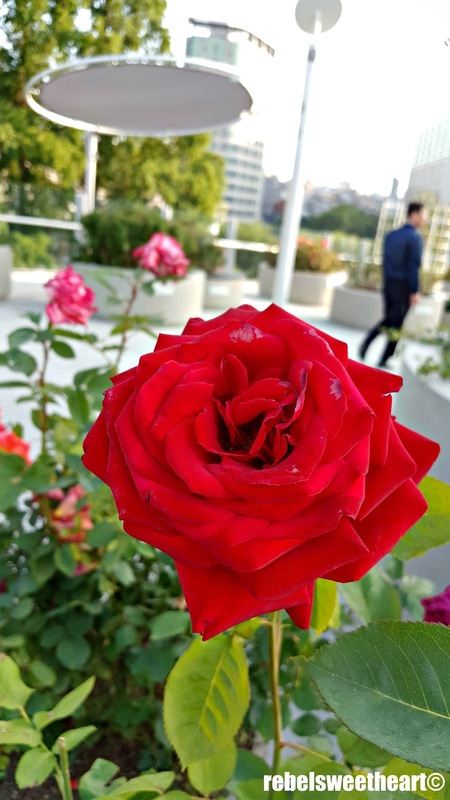 That is what this garden is all about.